KOMBATKIT are stockists of RAVEN airsoft guns, RVN 6mm BB pistols, replicas & RIFS. 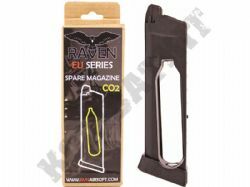 We sell Raven Airsoft skirmish & pro grade full metal gas or CO2 powered pistol with blow back & recoil. 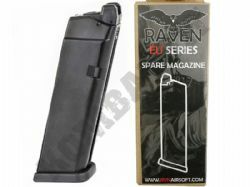 We also stock Raven pistols, hand guns, extra magazines, plus original Raven parts & spares. 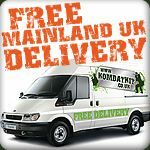 All our Raven Airsoft items are available from stock with FREE UK MAINLAND DELIVERY.